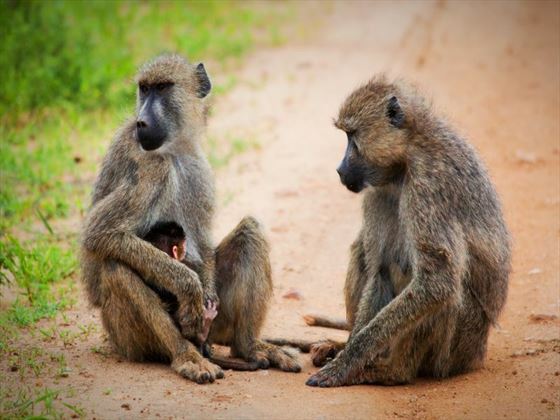 During this tour you will have the chance to enjoy a fantastic two-night safari that takes you to two of Kenya’s impossibly impressive national parks to seek out jaw-dropping landscapes and incredible animals. 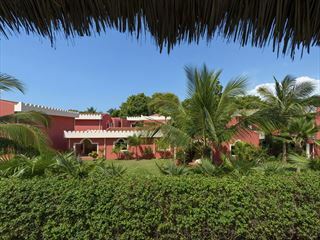 Built in a classic Swahili style and set amongst exotic gardens where the Colobus monkeys thrive, Papillon Lagoon Reef is an authentic base for your stay. 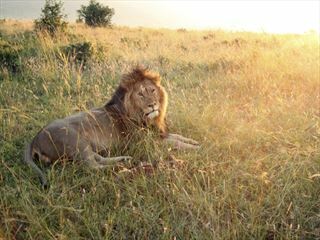 Pride of Tsavo Safari will depart weekly leaving each Wednesday. Papillon Lagoon Reef is closed each year between May-June for annual maintenance. 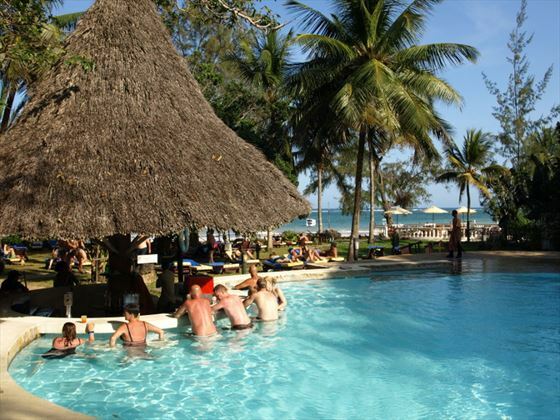 You will be met upon arrival in Mombasa and transferred to the Papillon Lagoon Reef where you can check-in and unwind, making use of the facilities within the resort. On these days you will have the chance to relax on the beach and make the most of the facilities at Papillon Lagoon Reef, on an all-inclusive basis. 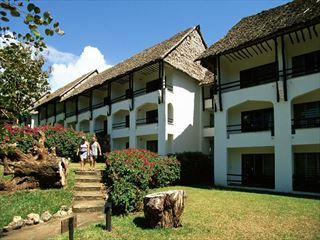 Today, you will be collected from Papillon Lagoon Reef and driven over to the beautiful Taita Hills. 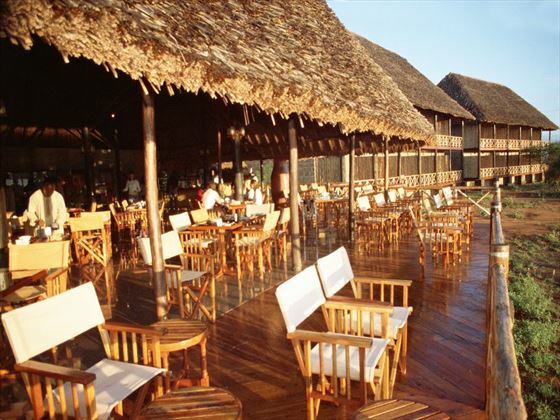 On arrival at Sarova Saltlick Lodge you’ll have lunch followed by your first game drive in the afternoon. You’ll then return to the Lodge and stay the night. After breakfast you’ll leave for Ngutuni Lodge, which is based in the impressive Ngutuni Game Sanctuary – a part of Tsavo East National Park. 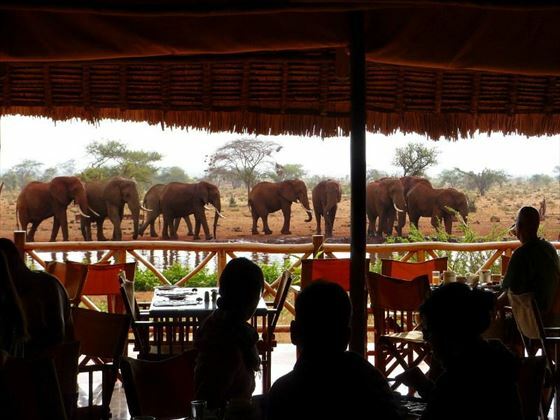 You’ll have lunch at the Lodge before heading out on an afternoon game drive in Tsavo East. This is followed by a night game drive in search of nocturnal creatures. Finally, you’ll return to the Lodge for dinner and overnight stay. Wake up early in the morning for a drive in the private sanctuary. 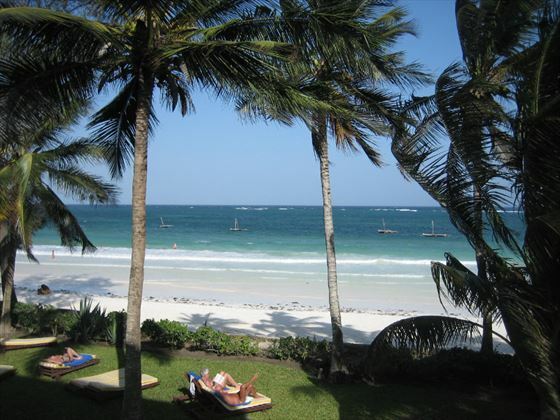 You’ll then return to the lodge for breakfast before heading back to Mombasa for your flight to the UK. 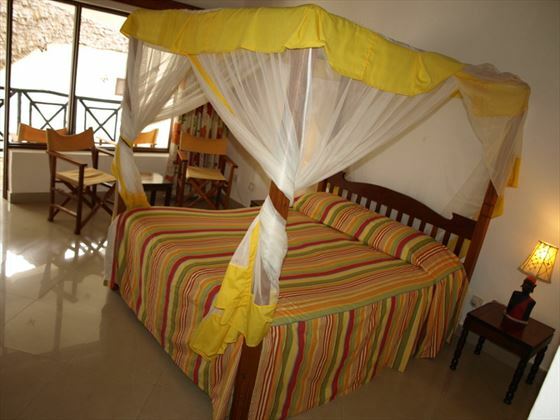 Or extend your stay at Papillon Lagoon Reef for a few more nights before heading home. Please be aware that the minimum age for the Saltlick Safari is 5 years old. Prices correct as at 6pm on 19 Apr 2019. Please call for final price. Prices are per person based on 2 adults sharing a room. Other durations available - call for quote. Daily departures . Different hotels of a similar standard may be used on certain departures. Supplements may apply on dates within certain dates during peak travel periods.